﻿﻿﻿﻿Thank you for visiting my website, which gives details of my writing and wildlife watching, with a few of my nature photos included. 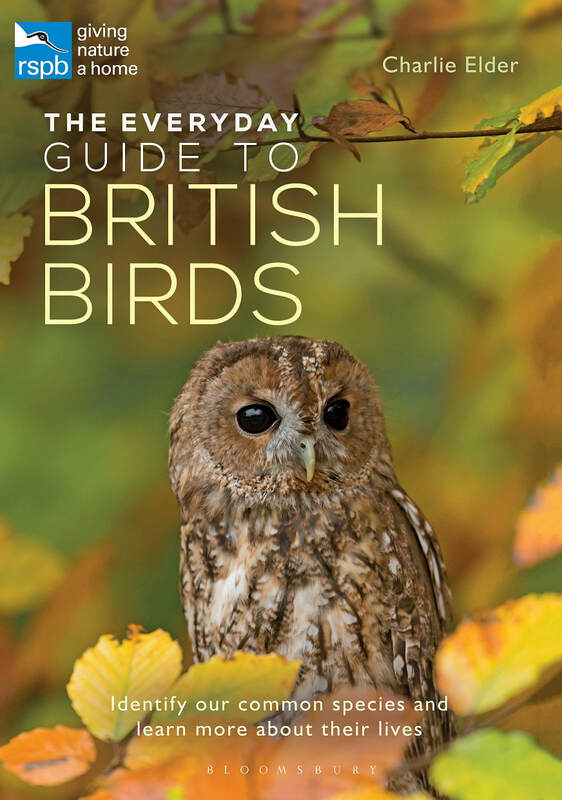 My latest book, The Everyday Guide To British Birds, an RSPB/Bloomsbury title, is an illustrated guide for birdwatching beginners and nature enthusiasts. It describes our most common and widespread birds and what makes each of them unique. 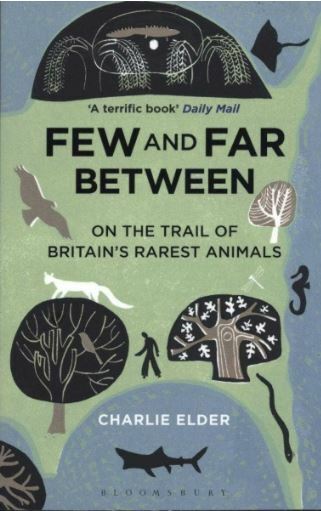 Few And Far Between, published by Bloomsbury and a Guardian Nature Book of the Year, tells of my adventures on the trail of Britain's rarest animals - everything from the scarce spiny seahorse and elusive Scottish wildcat to the majestic basking shark, bizarre Bechstein's bat and beautiful Duke of Burgundy butterfly. 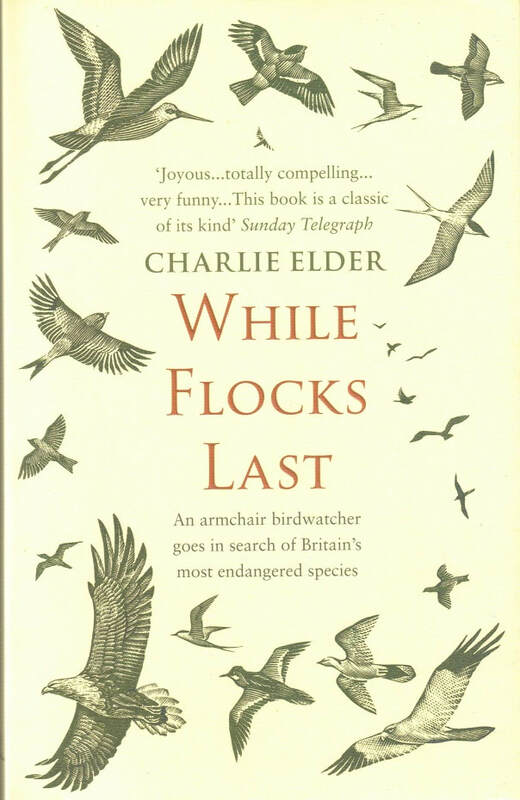 My first book, While Flocks Last, is an account of my travels in search of threatened UK birds on the national 'Red List'. Published by Transworld (Penguin Random House), it was described as a 'totally compelling... a classic of its kind' by the Sunday Telegraph. I have been a journalist for more than twenty-five years, working for local, regional and national newspapers in the UK and overseas, and am currently head of print publishing for the South West daily titles The Herald and Western Morning News. I am a Guardian Country Diary contributor and have written wildlife features for national newspapers and magazines, such as The Independent, RSPB Nature's Home and BBC Wildlife magazine, and appeared in short segments on BBC TV series Springwatch and Coast talking about wildlife. I live on Dartmoor with my wife and two daughters.